The Olympic cauldron has been set alight for the first time in Argentina, after the inauguration of the third of edition of the Youth Olympic Games. 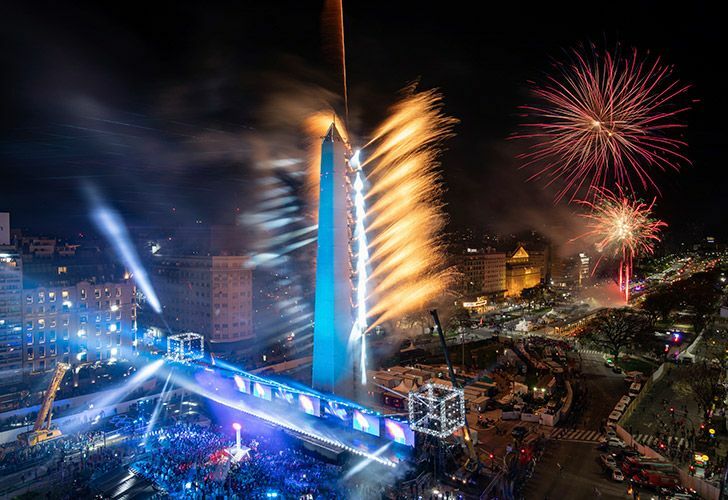 Buenos Aires 2018, as the event is known, kicked off Saturday night with an Opening Ceremony featuring a fireworks display, light show, aerial acrobatics from Argentine troup Fuera Bruta and tango dancing on balconies, all before a packed crowd at the Obelisk in downtown Buenos Aires. "These are the first Olympic Games in Argentina, with an inauguration party held for the first time outside a stadium and for free, and where gender equality is enshrined," said the president of Argentina's organising committee, Gerardo Werthein. Authorities shut down Avenida 9 de Julio for the event, and porteños responded in force. According to organisers, more than a quarter of a million people flooded onto the thoroughfare to share and participate in the celebrations. During the ceremony, the Olympic flame was lit by two of Argentina's gold medallists at the last edition of the full Games in Reio de Janeiro 2016, judo star Paula Pareto and sailor Santiago Lange. "Let's start the Games," declared Thomas Bach, the president of the International Olympic Committee (IOC), before handing over to President Mauricio Macri, who declared the competition formally open. "We are united by the Olympic values," added Bach, after an impressive Opening Ceremony that left onlookers blown away. More than 4,000 teenage athletes aged from 15 to 18, hailing from 206 countries, will take part in 32 disciplines in this edition of the Youth Olympics, which runs through to October 18. Despite the festivities, officials were keen to play down the costs involved in hosting the event. In his speech, Bach acknowledged the "difficult times" Argentina was going through. Speaking before the ceremony, the IOC president announced that the budget for the 2018 Youth Olympics had been "reduced by 40 percent" from its initial costing of US$200 million. "The IOC was presented with a budget of US$200 million for these Youth Olympics but the latest information is that the budget will be 40% less," said Bach who did not elaborate on where the savings will be made. 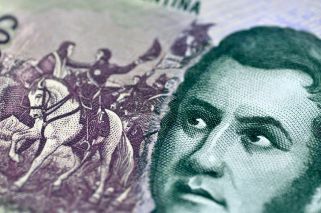 Argentina is in the midst of an economic crisis but Bach insisted that the country should not be discouraged from bidding to host the Olympics despite failed attempts for 1956, 1960, 1968 and 2004. "After these Youth Olympics, they will be in a better position to organise the Olympics," added Bach. "At the same time, we are aware that Argentina is living through some difficult moments." With Paris hosting the 2024 Olympics and Los Angeles the 2028 edition, a number of countries have expressed an interest in the 2032 showpiece including Indonesia, India and a joint North/South Korea bid. "This gives Argentina and the Argentinians some time to study the question," said Bach. "But Argentina is a sports loving country with a big sporting culture. I have no doubt they would be able to organise the Games."